Meeting your goals requires access to information and the ability to take action. IO Education offers the solutions you need to develop staff, grow students and involve your community – with everyone working towards common goals. Ari Hogenboom discusses how IO Education assisted in targeted instruction at his school and enabled personalized school-wide tutoring. Cathy Giles discusses how IO Education’s Virtual Data Wall transformed their processes and enabled academic success. Missy Hamilton discusses a 30% overall performance increase as a result of better analysis of assessment data with IO Education. Build assessments that align with your district needs or required state standards (including CCSS standards). 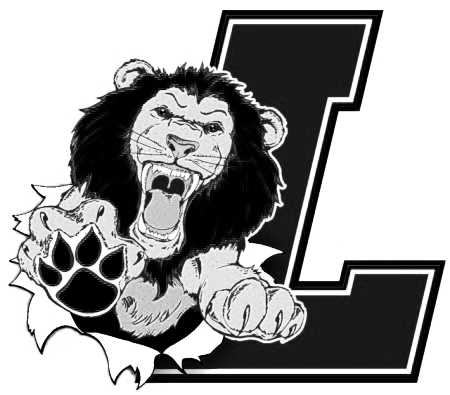 Create, deliver, score and analyze formative, interim/benchmark, summative and physical fitness exams. 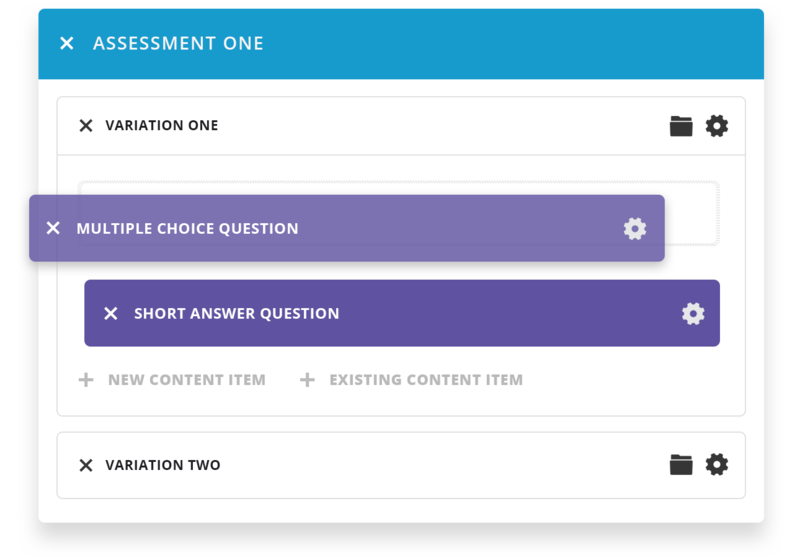 Give teachers the platform they need to build assessments like a pro, with limitless integrated content items and a multitude of question types like TEI and accessibility accommodations. Access all data with seamless API integration for deep insights to improve strategic alignment, efficiency and accountability. View reports with customized dashboards and intuitive interfaces. See how the right data and insights can connect your classrooms and community. 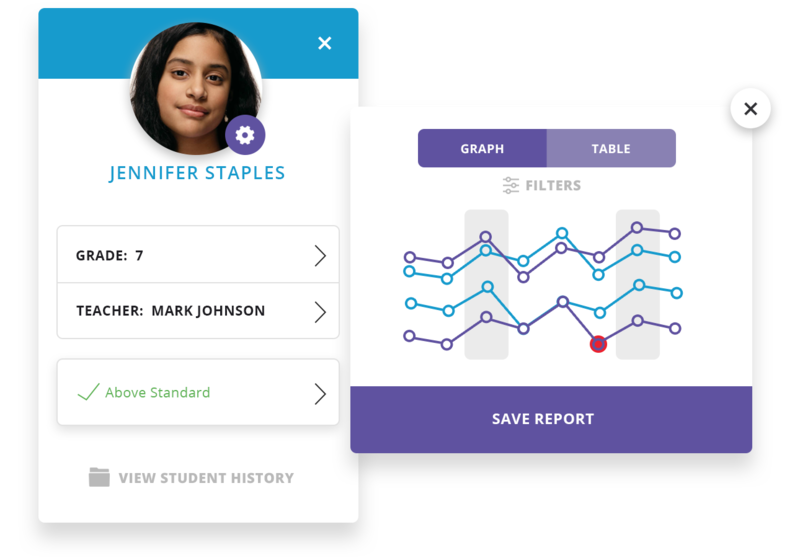 Fully integrated gradebooks and classroom tools make classroom workflow better for teachers while providing school-wide information to administrators. 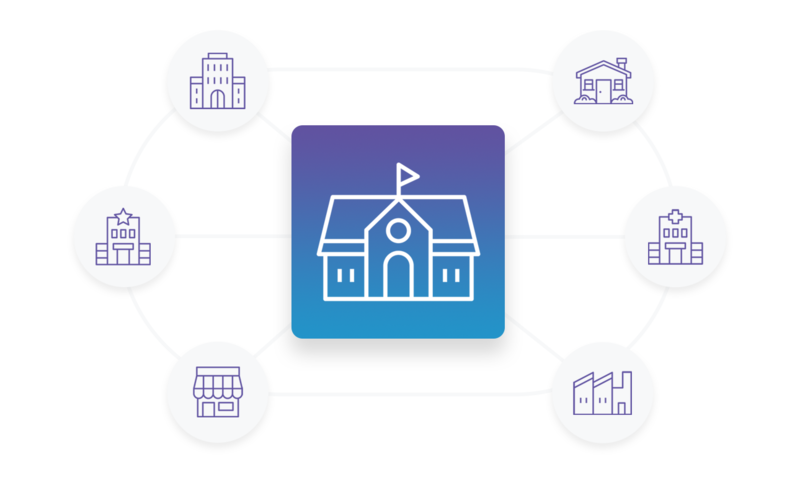 IO Education’s student portal and SMS messaging capabilities provide teachers, students, and parents real-time communication access proven to increase engagement. In 2005, Principal Deirdre DeAngelis learned her school was in danger of being shut down. DeAngelis had to find a way to overhaul school operations to improve its 78-80 percent attendance rate, failing state exam results, 54.9 percent graduation rate and lack of family participation. In this case study learn how DeAngelis used tools from IO Education – along with the perseverance and resilience of students and staff – to raise graduation rates from 54.9% graduation to over 80% today. "IO Education allows our teachers to view their class and right away see years worth of data about kids and what kinds of interventions...plans were made for those kids." "IO Education has made it very easy to track students and to make sure that they are lining up correctly so that they can move on and graduate." Bring your plans to life with IO Education. See why school administrators love all their data in one place.